Get a hole in one. 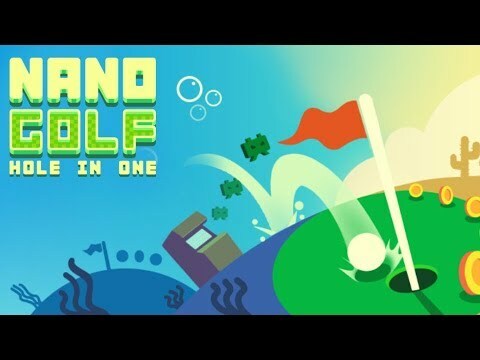 How far can you get without missing a shot?Features:- Endless crazy courses to master.- Get the highest score possible and compete against friends.- Deadly traps and cunning courses.- Easy one handed controls.- Unlock tons of exciting balls with unique abilities! (including bee ba... see more Get a hole in one. How far can you get without missing a shot? - Better than Golf! It&apos;s the ultimate casual golf experience.